Below is the Jersey real estate market update for condominium sales for June 2010 in Downtown Jersey City. All information is gathered from the Hudson County Multiple Listing Service. Active Downtown Jersey City Studio Condos: 13 condos for sale with an average listing price of $309,069. 92 days on the market. Active Downtown Jersey City 1 Bedroom Condos: 142 condos for sale with an average listing price of $364,394. 103 days on the market. Active Downtown Jersey City 2 Bedroom Condos: 168 condos for sale with an average listing price of $554,013. 100 days on the market. Active Downtown Jersey City 3+ Bedroom Condos: 35 condos for sale with an average listing price of $982,159. 99 days on the market. There are 85 Downtown Jersey City condos under contract waiting to close with an average listing price of $462,942 Average days on the market: 88 Days. Final sales prices of these units will not be published until they close. Pending Downtown Jersey City Studio Condos: 2 condos under contract with an average listing price of $214,500. 30 days on the market. Pending Downtown Jersey City 1 Bedroom Condos: 31 condos under contract an average listing price of $341,213. 92 days on the market. 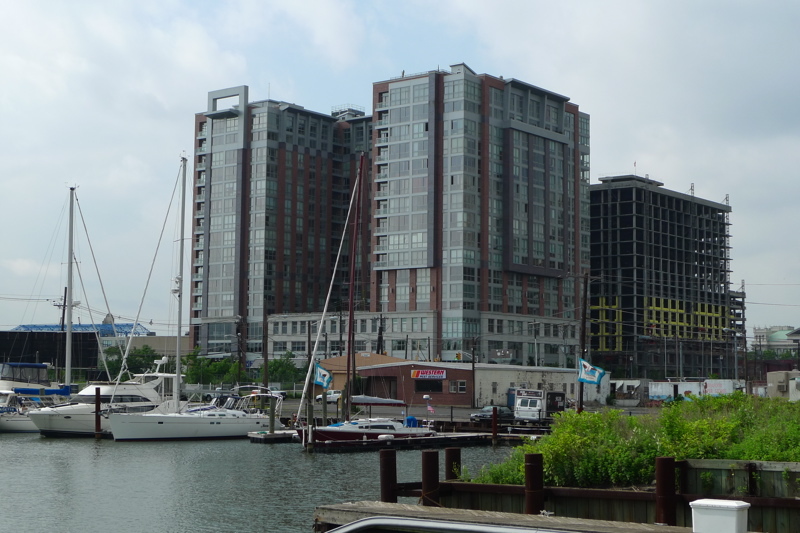 Pending Downtown Jersey City 2 Bedroom Condos: 44 condos under contract with an average listing price of $511,900. 93 days on the market. Pending Downtown Jersey City 3+ Bedroom Condos: 8 condos under contract with an average listing price of $727,487. 60 days on the market. Sold Downtown Jersey City Studio Condos: No studios sold in June. Sold Downtown Jersey City 1 Bedroom Condos: 23 condos sold an average listing price of $386,869 and an averages sales price of $366,230. 87 days on the market. Sold Downtown Jersey City 2 Bedroom Condos: 17 condos sold with an average listing price of $482,582 and an average sales price of $462,470. 62 days on the market. Sold Downtown Jersey City 3+ Bedroom Condos: 3 condos sold with an average listing price of $730,666 and an average sales price of $673,666. 50 days on the market. Shore Club: 15 Active condos, 6 units under contract, 6 condos sold. A Condominiums: 18 Active condos, 1 unit under contract, 3 condos sold. 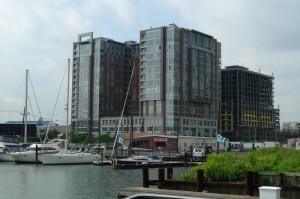 Mandalay on the Hudson: 11 Active condos, 4 units under contract, 4 condos sold. Gulls Cove: 11 Active condos, 1 unit under contract, 0 condos sold. Fulton’s Landing: 5 Active condos, 2 units under contract, 3 condos sold. James Monroe: 14 Active condos, 0 units under contract, 3 condos sold. Liberty Terrace: 6 Active condos, 1 unit under contract, 2 condos sold. Liberty Harbor: 6 Active condos, 1 unit under contract, 0 condos sold. Portofino: 6 Active condos, 3 units under contract, 2 condos sold. Pier House: 4 Active condos, 1 unit under contract, 2 condos sold. 700 Grove: 15 Active condos, 4 units under contract, 1 condo sold. Montgomery Greene: 1 Active condos, 3 units under contract, 0 condos sold. Clermont Cove: 4 Active condo, 1 unit under contract, 0 condos sold. Sugar House: 4 Active condos, 0 units under contract, 0 condos sold. Waldo Lofts: 6 Active condos, 1 unit under contract, 1 condo sold. Zephyr Lofts: 7 Active condos, 1 unit under contract, 1 condo sold. To see how this market update compares to last month’s, please visit the May 2010 Jersey City condo sales report.